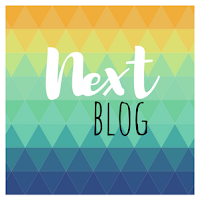 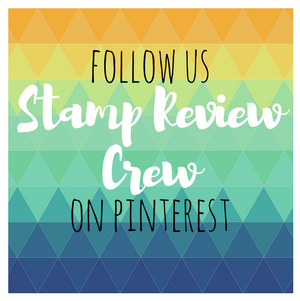 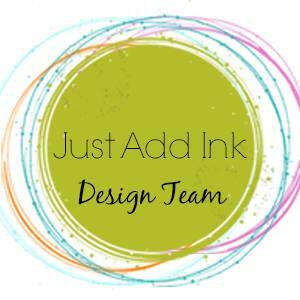 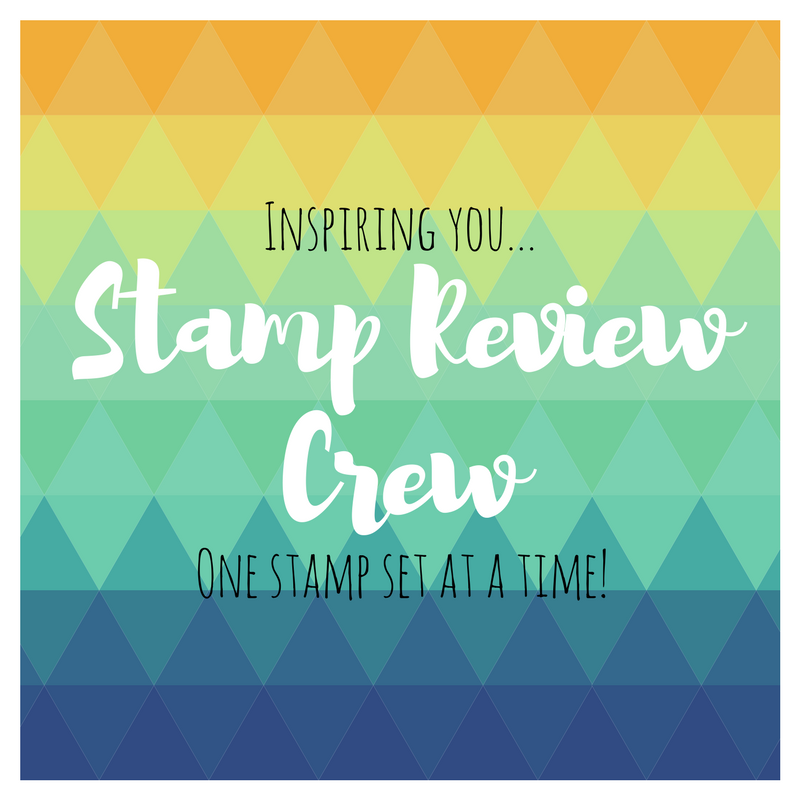 My Sandbox: Stamp Review Crew...Tropical Chic! 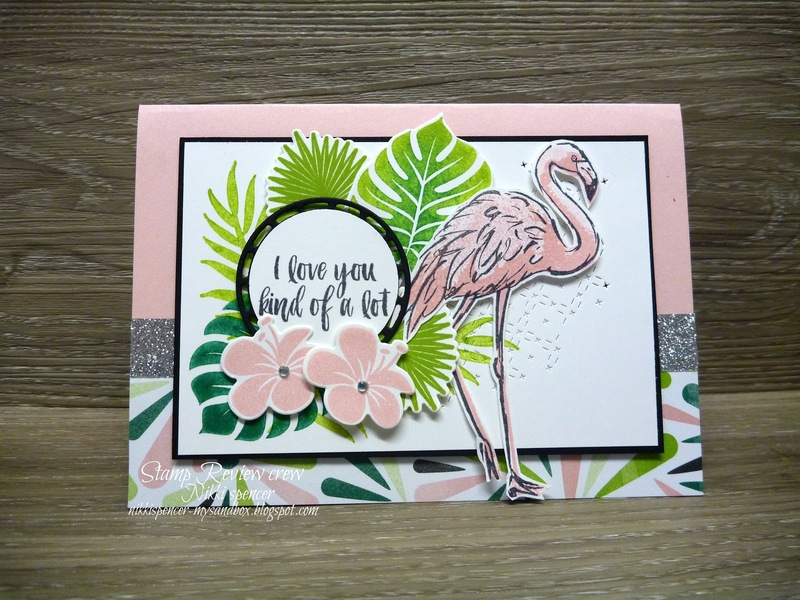 What a perfect marriage of two stamps sets. 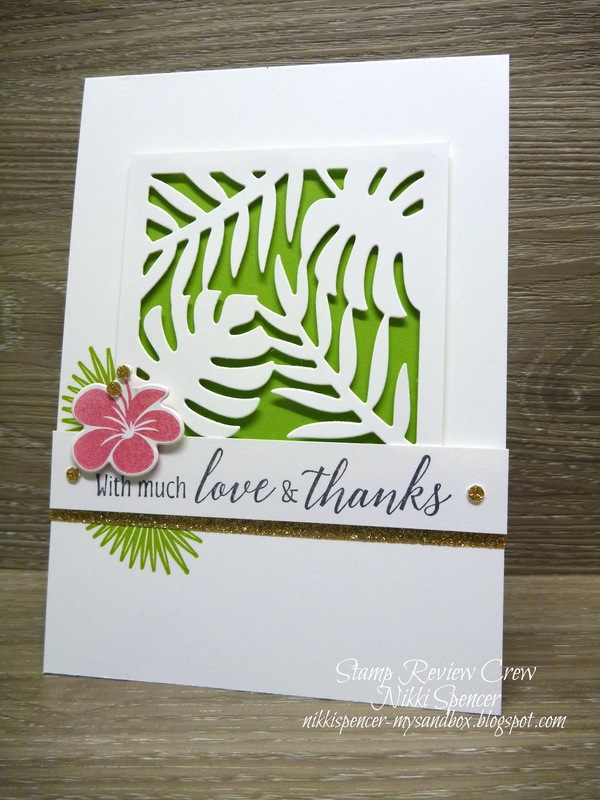 And I like the Love & Thanks Card’s simplicity with all the white space. 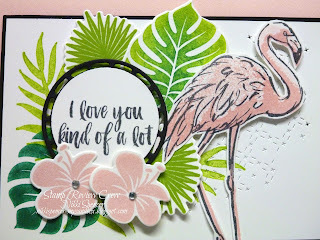 Beautiful cards, Nikki! 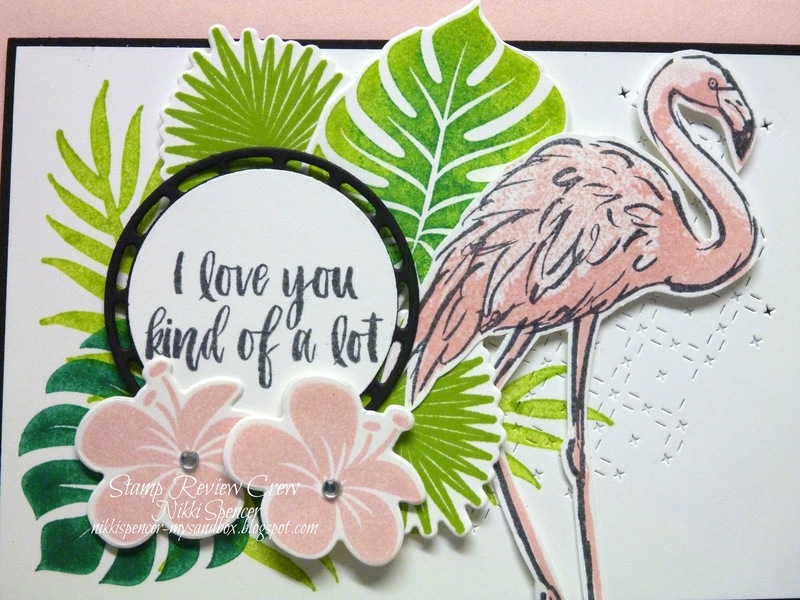 I love the added flamingo. The white card is stunning in its simplicity. Isn't this set made for pairing with the flamingo?! 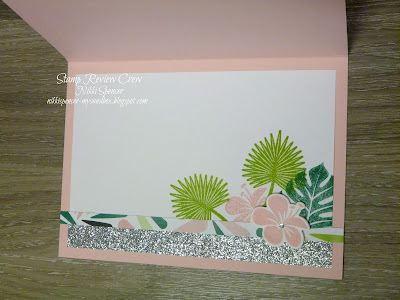 Beautiful card, inside and out!! 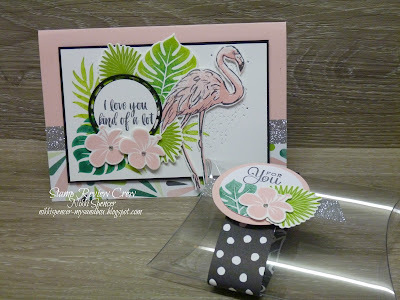 I think that leaf frame die is going to make many quick and easy thank you cards.